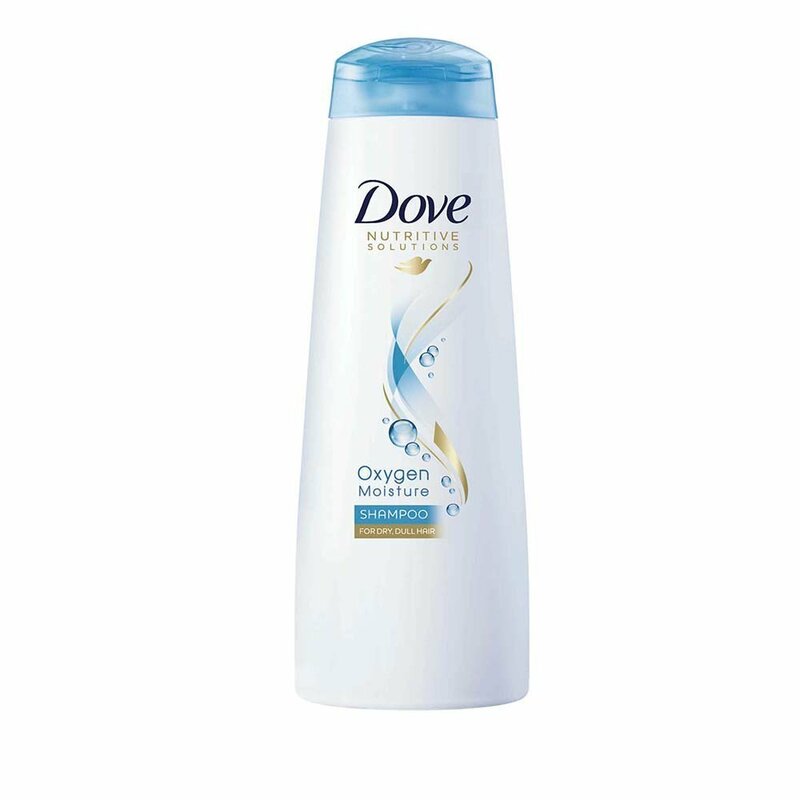 In Shoshanna’s bathroom there are Dove Oxygen Moisture shampoo and two hair conditioners by Lush – American Cream and Happy Happy Joy Joy. 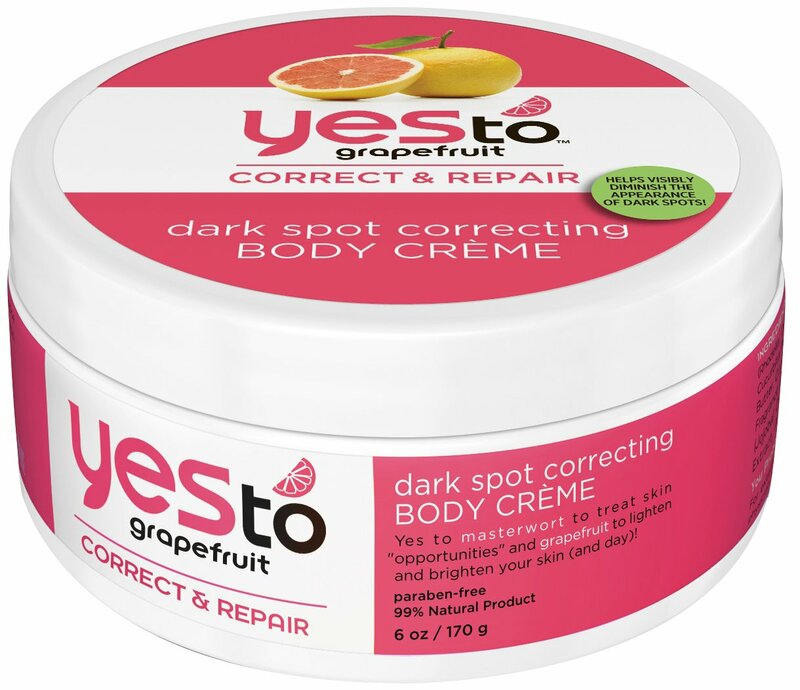 There are also Nature’s Gate jojoba and sacred lotus revitalizing shampoo and Yes to Grapefruit spot-correcting body creme. 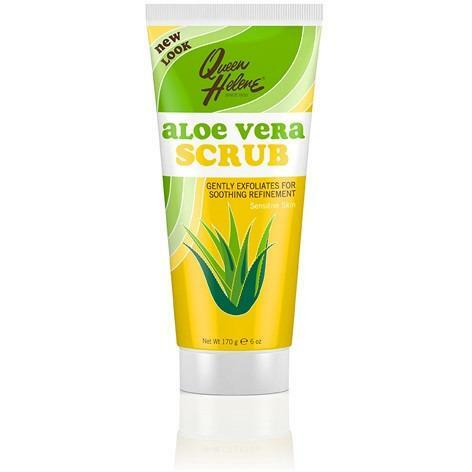 Last but not least, a tube of Queen Helene Aloe Vera natural facial scrub.